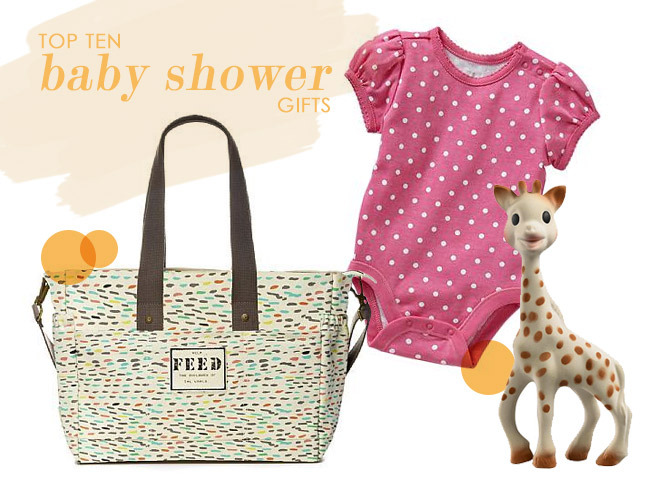 We've rounded up baby essentials for the first six months that mum (and baby) will love. I love baby clothes! 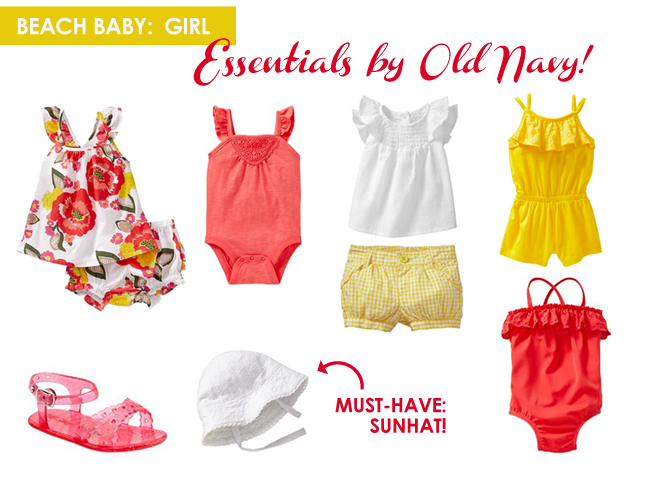 I get my fill by shopping for friends' babies at amazing sales like Old Navy's summer sale. Check out my favourite color-coordinated ensembles for both girls and boys. 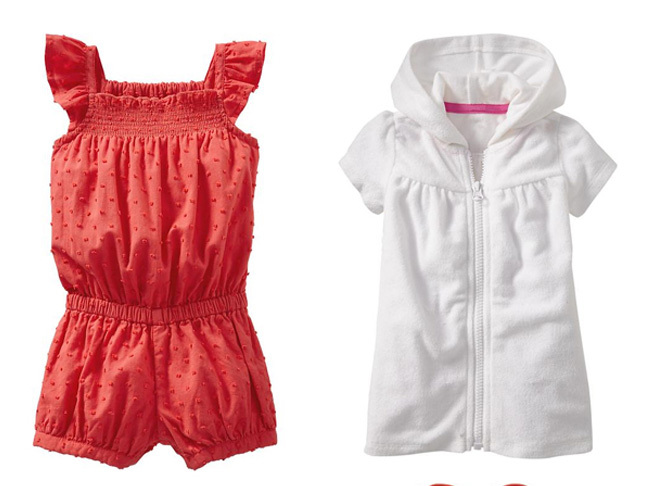 Baby Girl & Boy Favourites from Old Navy — On Sale! Check out my top picks -- all up to 50 percent off. Have you seen the cute baby clothes on sale at Old Navy? Here, I show how you to create multiple outfits from a few essentials.